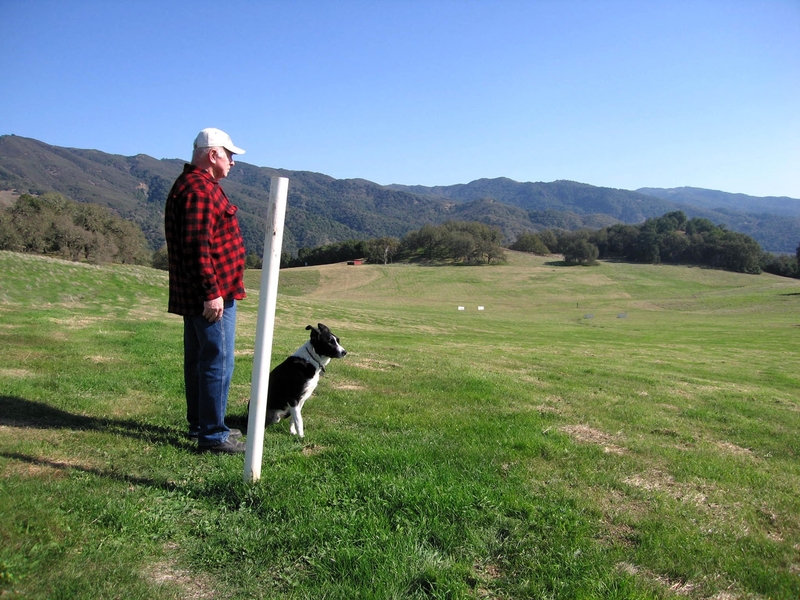 The UC Hopland Research & Extension Center is once again hosting a sanctioned United States Border Collie Handler's Association (click here for more information about UCBCHA) field sheep dog trial. 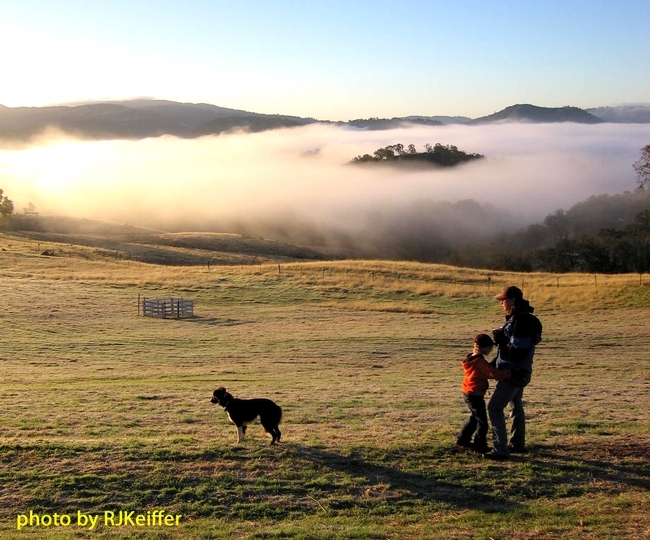 The 2013 event is happening this Veteran's Day Weekend (Friday-Sunday), November 8 - 11. The public is invited and welcome to attend and watch these fabulous and amazing dogs in action in the open field (not an arena). Public attendance hours are from 8 AM until 4 PM and admission is FREE. Delicious, homemade breakfasts and lunches will be available as a fundraiser for the Ukiah Shamrock 4-H ... and this 4-H food booth has become well-known over the years for the fabulous food. Just follow the University Road which is just off of Highway 175 round-about circle to River Road ... follow the signs to the event. Please ... NO PETS! Spread the word please ... to come and enjoy the sheep dog trials, the food, and the spectacular views. See you here!